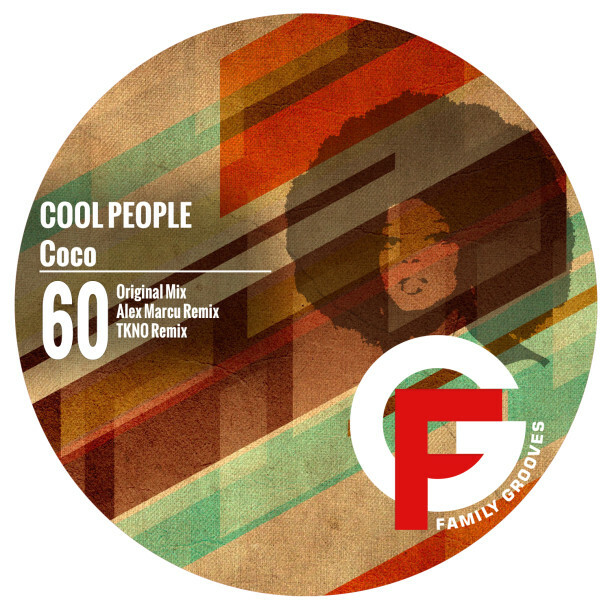 “Coco” is a fresh single by Cool People, a dynamic Spanish duo, remixed by Alex Marcu and TKNO. Original is a bouncy tech house track combining pulsating bass line and mellow synths, covered with discrete female vocals. Alex Marcu remixed the track in modern and minimalistic tech house style, while TKNO’s interpretation goes more in funky techno direction.